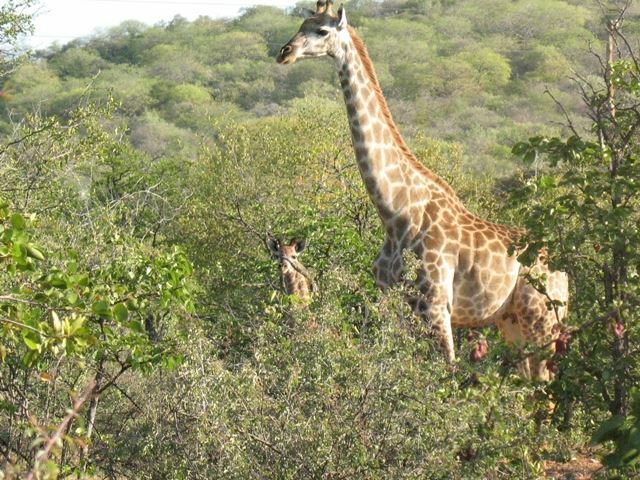 Mudzimu Nthusa is located on a farm with 800ha of unspoiled bushveld North of the Soutpansberg Mountains. 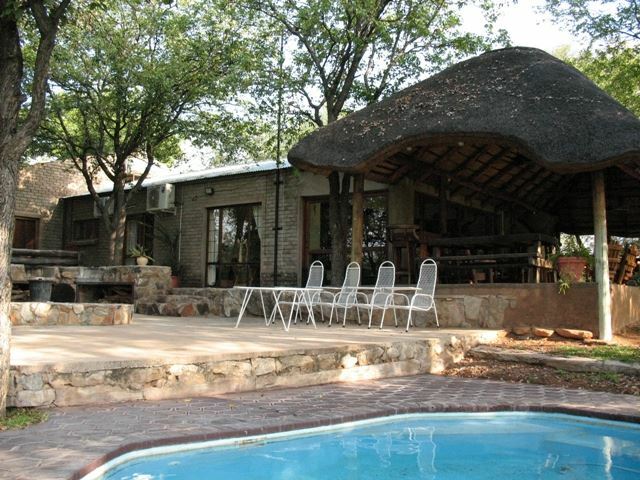 The Bush lodge is a hunting lodge and offers ideal accommodation for groups, families or hunting parties. The self-catering lodge sleeps up to nine people comfortably.<br /><br />The lodge consists of four bedrooms and is fully furnished and equipped with air-conditioning. 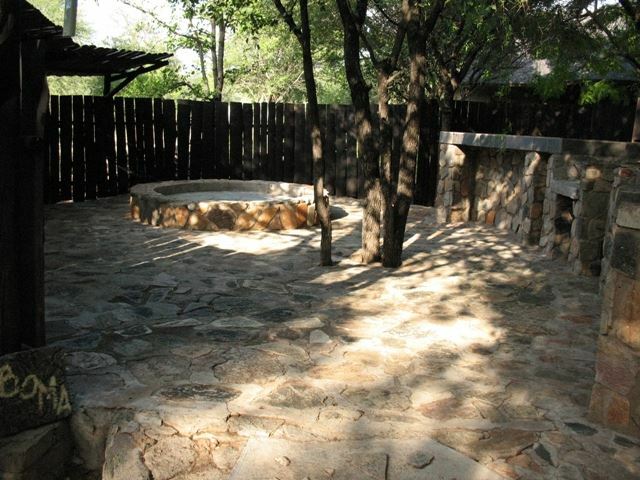 There is a fully equipped kitchen with a fridge, a large chest freezer and a stove. All cutlery and crockery is provided. There is a spacious living room with ample seating and a TV. A thatched entertainment area offers the perfect place to enjoy a drink and overlooks the swimming pool and majestic Sand River. 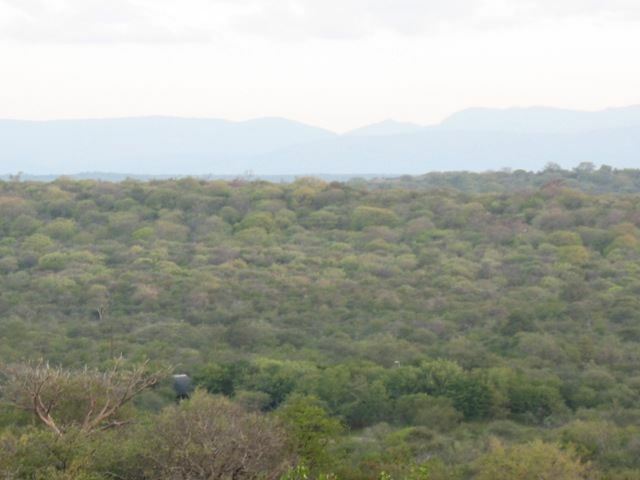 The property also has a braai area and boma firepit.<br /><br />The lodge is serviced daily by the friendly camp staff who will ensure that you have a pleasurable stay. 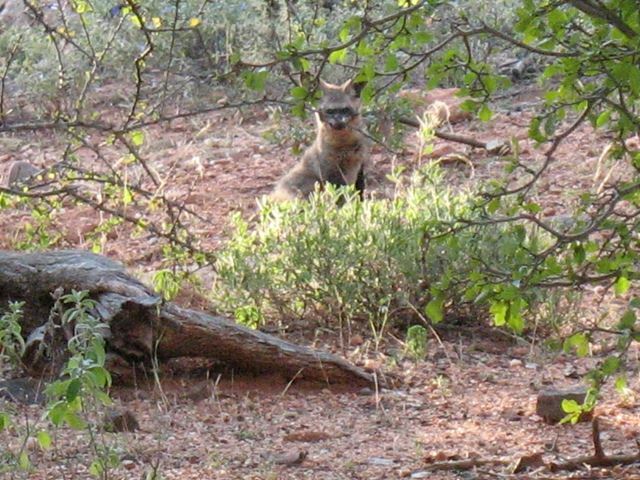 Game viewing and tours are available on request.